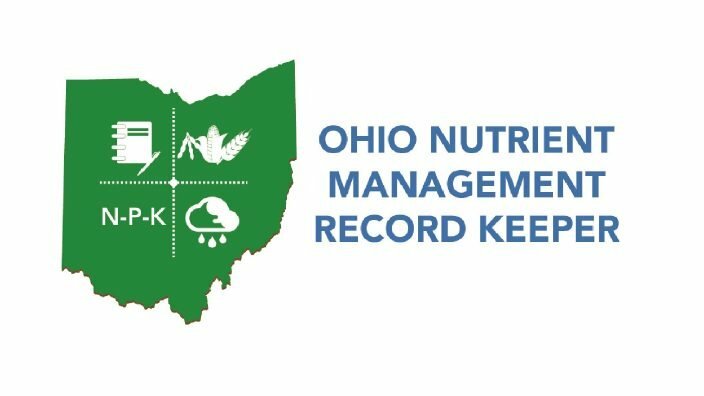 The Ohio Nutrient Management Record Keeper (ONMRK) will be updated soon to comply with changes to state law. ONMRK is a free mobile app that helps farmers record their manure and fertilizer applications as required by law (Senate Bill 1 and Senate Bill 150). 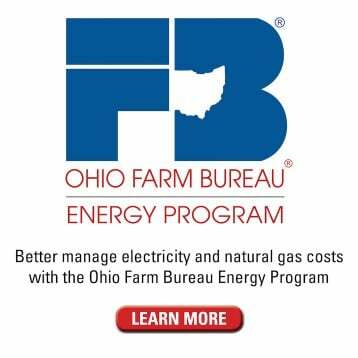 The app was developed by the Knox County Farm Bureau and Knox County Soil and Water Conservation District with additional funding from Ohio Farm Bureau, The Muskingum Watershed Conservancy District and Ohio State University Extension. 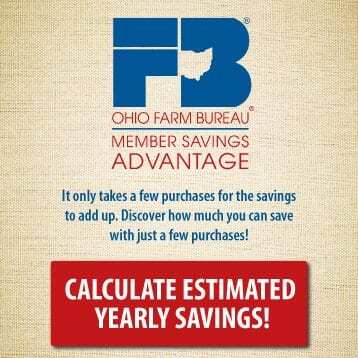 Last year the Ohio Department of Agriculture added new recordkeeping regulations for Senate Bill 150, which requires anyone who applies fertilizer on more than 50 acres to be certified through training every three years. The app is adding new recordkeeping tools that track the number of acres that had fertilizer applied and the amount of fertilizer applied by weight or volume as now required by law. ONMRK is the only standardized recordkeeping tool available for farmers who are fertilizer certified. Since it was launched three years ago, it has gone through several changes to make it more helpful and user friendly. Currently there are plans to include a weather radar page to help farmers better gauge when it’s best to apply fertilizer or manure. Other improvements allow people to sign up right in the app and email their application reports out of the app. The app’s version 2.0 is available at Google Play and the Apple Store. 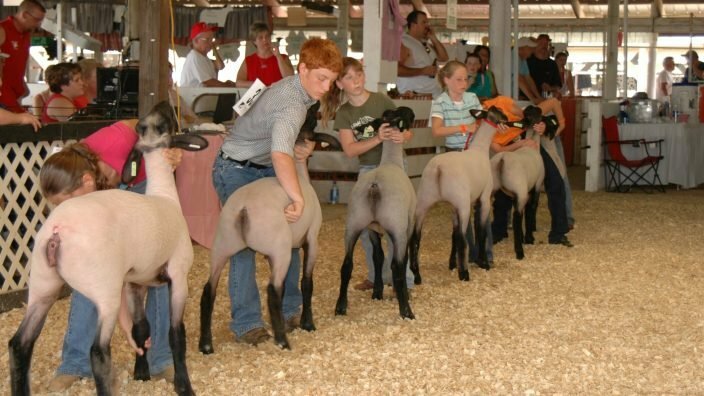 Projects like this are supported by membership dollars. 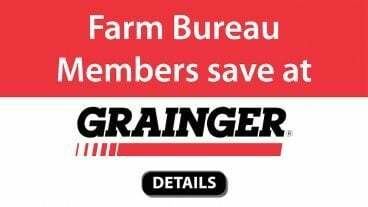 Join, renew or contribute to Farm Bureau today at growwithfb.org. 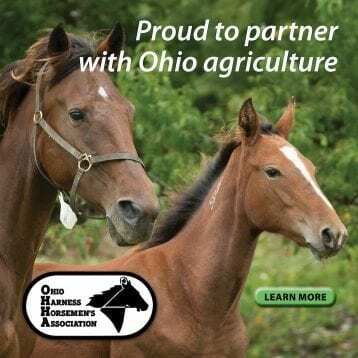 The Ohio Department of Agriculture Division of Soil and Water Conservation recently issued a reminder for farmers and nutrient applicators regarding laws and restrictions on manure application in the Western Lake Erie Basin. 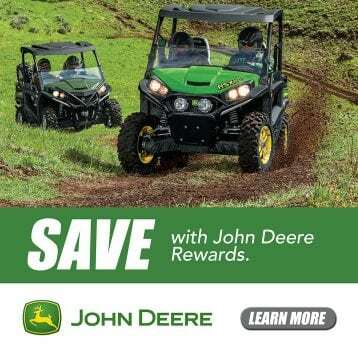 • When the local weather forecast for the application area contains greater than 50 percent chance of precipitation exceeding one-half inch in a 24-hour period. 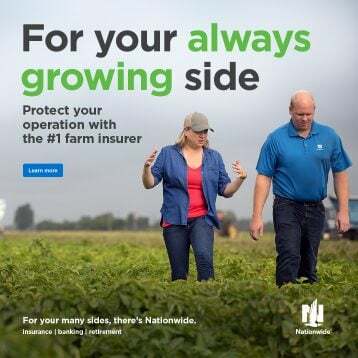 Applicators are responsible for checking and keeping forecast information before application and any source of weather prediction is acceptable. • The chief of the Division of Soil and Water Conservation has provided written consent for an emergency application. 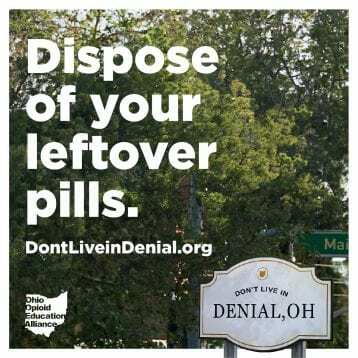 Contact the division in case of an emergency. Also, farmers and manure applicators in the Grand Lake St. Marys watershed cannot apply manure between Dec. 15 and March 1. Producers also are banned from surface application of manure on frozen ground or ground covered with more than 1 inch of snow outside of those same dates. 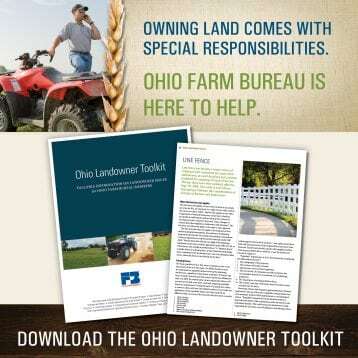 Farmers in other areas of the state are reminded to use best management practices when applying manure and follow USDA NRCS Field Office Technical Guide Standard 590.
applicators can contact the ODA Division of Soil and Water Conservation at 614-265-6610 or [email protected].